REDUCED $875,000! 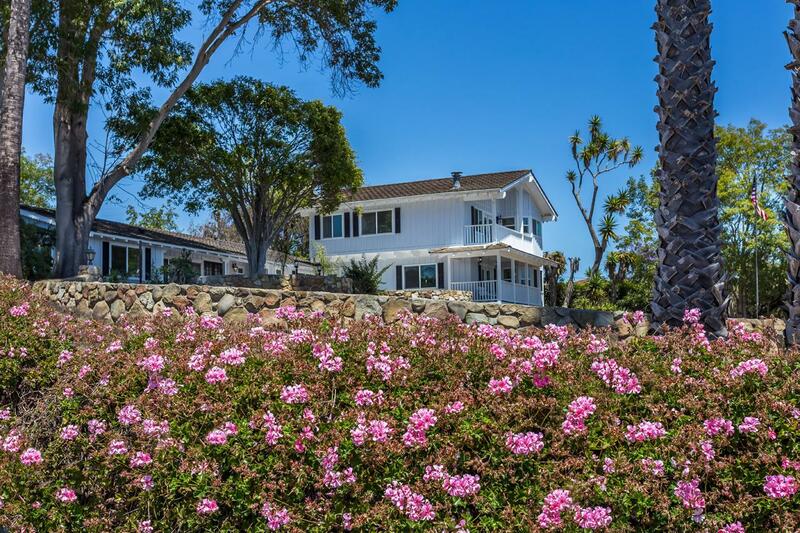 Ocean view home located in the highly desirable and rarely available area of Santa Barbara. 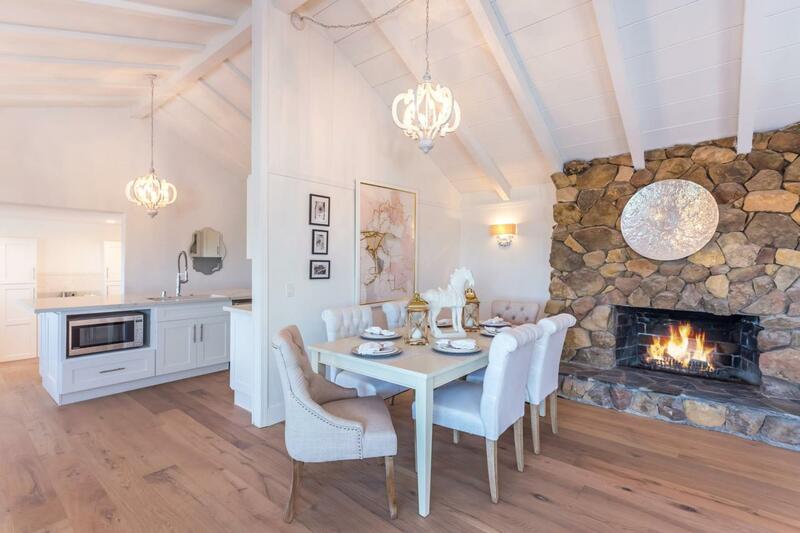 This quiet retreat located on a prime lot of 1.25 acres features an open floor plan, wood-beamed ceilings, a gourmet kitchen with top-of-the-line custom cabinets, Sub-Zero refrigerator, a 48-inch Viking range with pot filler and a separate coffee and wine bar. 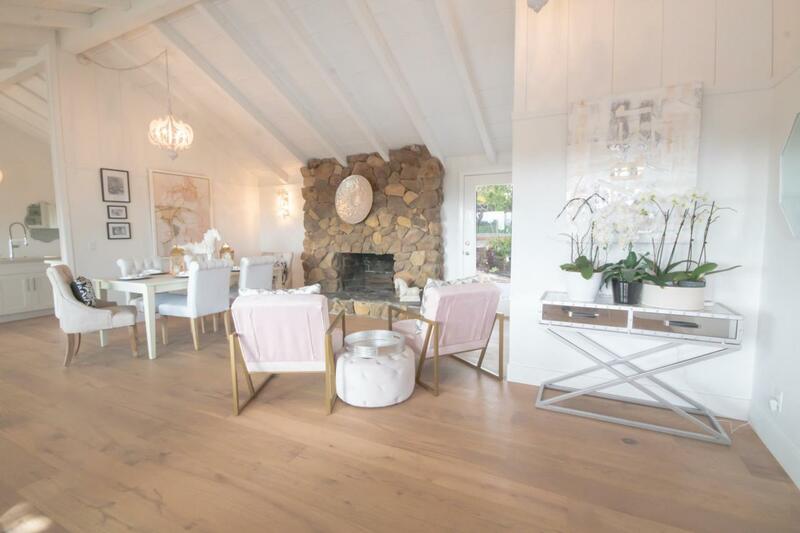 A total of 4 bedrooms and 4 bathrooms includes a master suite with sitting area, walk-in closet, fireplace and a balcony that overlooks the ocean and Channel Islands. Located near Hendry's Beach, the two-story property also has a theater room with projector and speakers. The patio leads to a newly-created sports court. This is a great opportunity for anyone looking for the ideal coastal living and weekend/summer getaways!